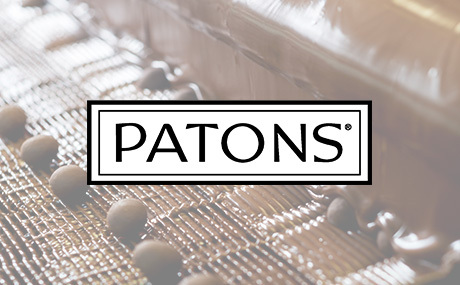 Patons have been passionate about crafting premium Australian macadamia and other nut and fruit products since 1975. We keep a strong focus on maintaining the highest possible product quality for our consumers and offer something for everyone with our three brands. Patons is synonymous with chocolate macadamias, indulgence and travel. Servicing the travel retail and export market for more than 40 years with chocolate coated nut confectionery, savoury nuts and chocolate souvenir packs. 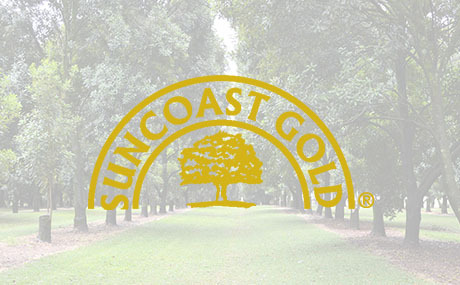 Suncoast Gold has a long reputation of sourcing premium macadamia nuts and creating delicious Australian made products for health-conscious consumers by offering products free of lactose, gluten and being vegan friendly. 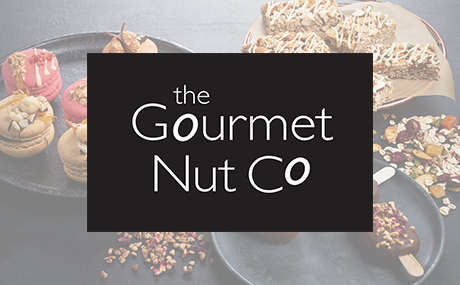 The Gourmet Nut Co is Australia’s nut flavour roasting specialists and offer a range of world inspired sensational flavours which are baked and roasted onto any type of nut.